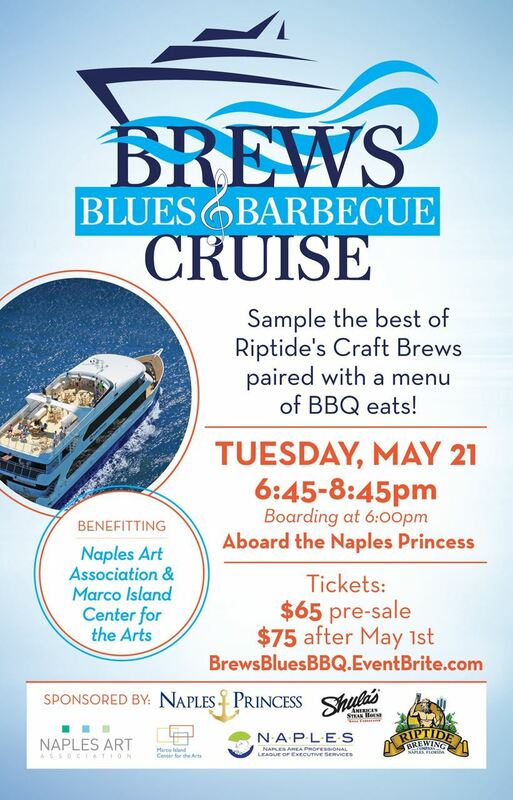 NAPLES Group - BREWS, BLUES & BBQ CRUISE! Tickets Available at BrewsBluesBBQ.EventBrite.com. Questions, please contact Nicole Ryan at 239-325-1960.